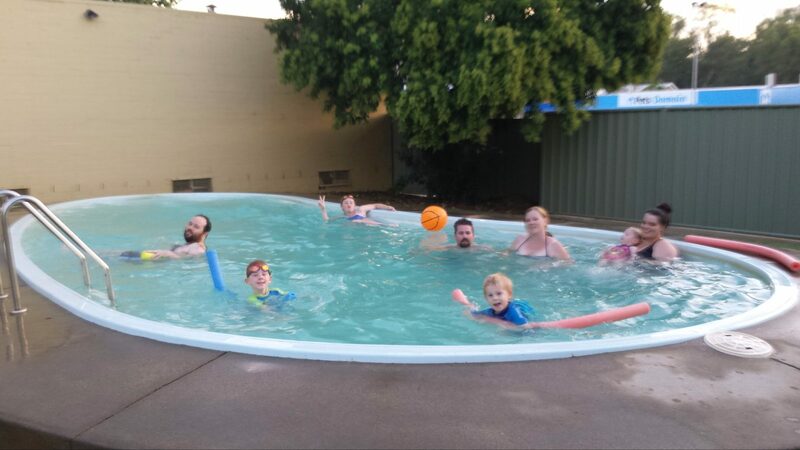 Millers Cottage Motel provides good value, clean, comfortable accommodation set amongst natural trees with a pool, barbecue and play area in Wangaratta. 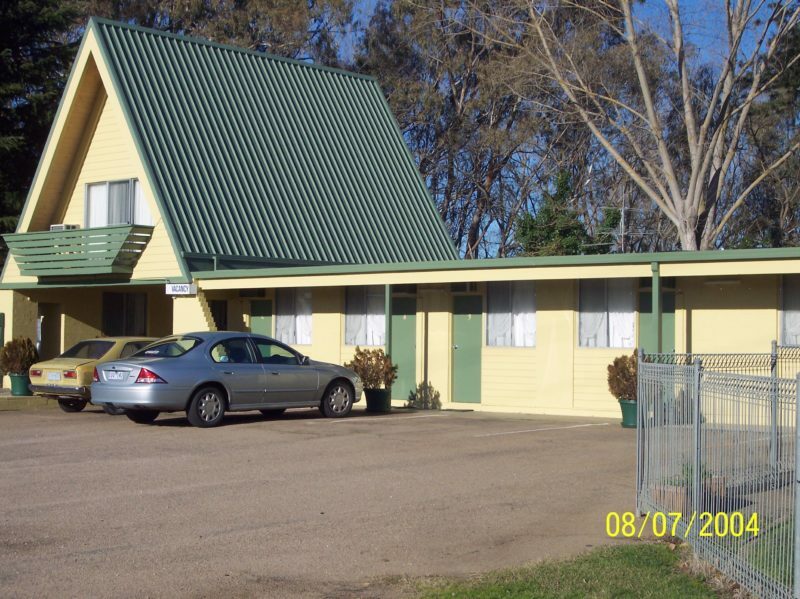 Part of the Budget Motel Chain, Millers Cottage Motel has standard rooms including single, double, twin and family rooms and a two room unit for one to six people. All rooms include high definition televisions with multimedia interface connections. Some queen size beds and all non-smoking rooms available. Ample off street parking, including truck parking is available. Home cooked evening meals to your unit Monday to Thursday. Great country cooked breakfast available seven days week. 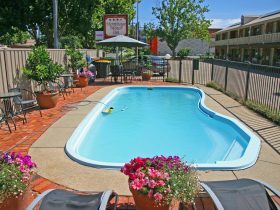 Relax and enjoy the fantastic array of restaurants and cafes that Wangaratta has to offer. 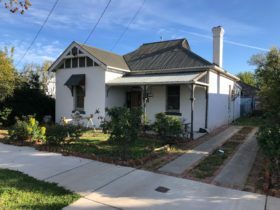 Learn some of the regions history by following the Heritage Walk or visit the Historic Museum in the old Fire Station, the latest exhibition at the gallery or the great performances at Wangaratta Performing Arts Centre. 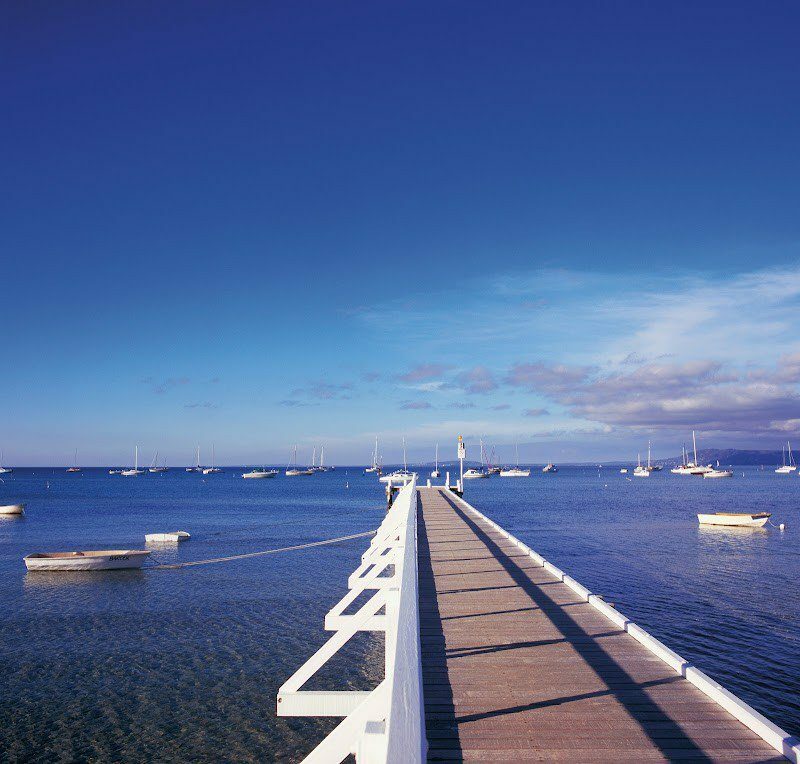 So come and visit beautiful north east Victoria and all it has to offer by staying at Millers Cottage Motel. 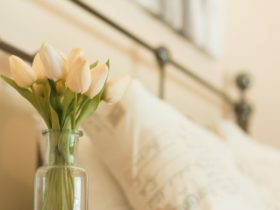 Double bed and single bed in a clean, comfortable room with ensuite, air conditioning, tea and coffee facilities, microwave. Free parking at your door. Wireless internet. High definition television with multimedia interfaces connections and free Foxtel. IPhone and IPod docks. Queen bed, single bed and sofa bed in a clean, comfortable room with ensuite, air conditioning, tea and coffee facilities, microwave. Free parking at your door. Wireless internet. High definition television with multimedia interfaces connections and free Foxtel. IPhone and IPod docks. Standard single with double bed. 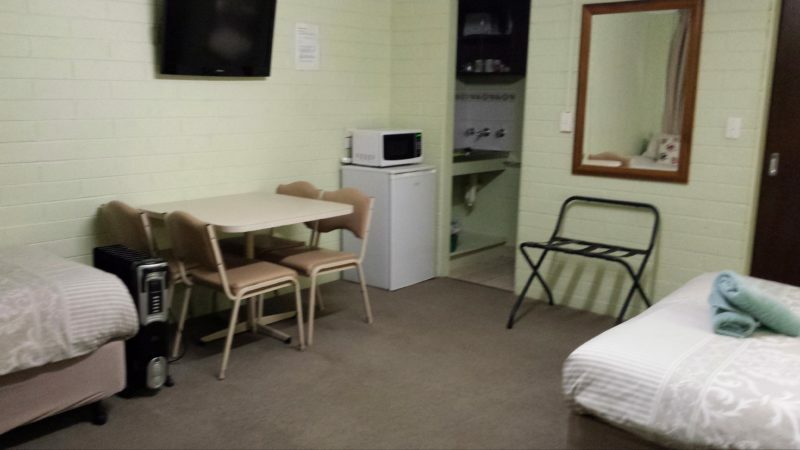 Clean, comfortable room with ensuite, air conditioning, tea and coffee facilities, microwave. Free parking at your door. Wireless internet. High definition television with multimedia interfaces connections and free Foxtel. IPhone and IPod docks. 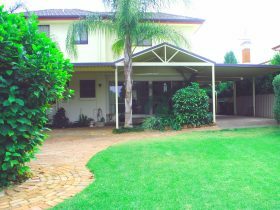 Double bed in a clean, comfortable room with ensuite, air conditioning, tea and coffee facilities, microwave. Free parking at your door. Wireless internet. High definition television with multimedia interfaces connections and free Foxtel. IPhone and IPod docks. 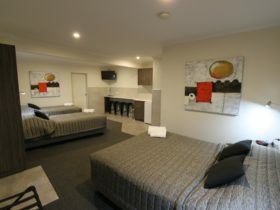 Queen bed in a clean, comfortable room with ensuite, air conditioning, tea and coffee facilities, microwave. Free parking at your door. Wireless internet. High definition television with multimedia interfaces connections and free Foxtel. IPhone and IPod docks.